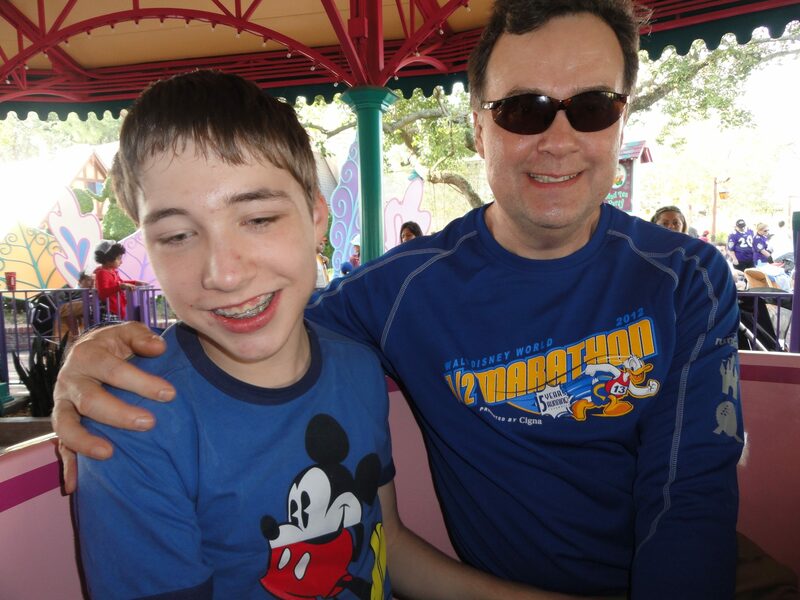 Previously in this series on accessible attractions, I told you that the most important thing you need to do upon arriving at your first park within Walt Disney World is to stop at Guest Services to receive a Disability Access Service (DAS) card. The link below will give more details on the DAS rules and regulations. 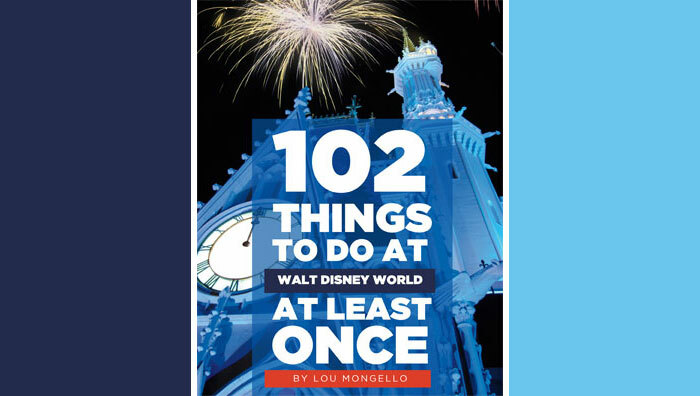 It’s important to remember that the original rides at Walt Disney World were open beginning in 1971, before the Americans With Disabilities Act was enacted in 1990. Therefore, some of the attractions may not be totally accessible or easily accessible. The Imagineers at Disney have done a good job of trying to retrofit the original rides for wheelchair users, but not all of them could be totally changed. 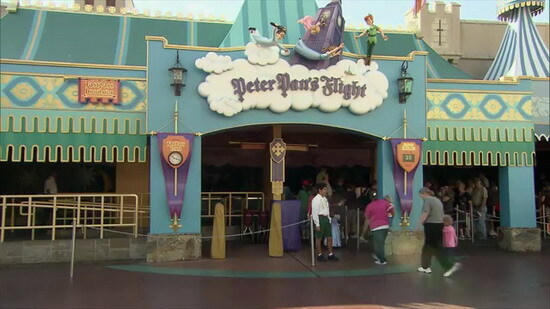 For instance, Peter Pan’s Flight in Fantasyland has a conveyor belt walkway for guests to walk at the same pace as the ride vehicle before getting on. This is called a continuous ride, as it does not stop unless there is a problem. For someone in a wheelchair, your companion must be able to transfer you from your wheelchair into the ride vehicle while the walkway is still moving, as they do not stop this ride for access. 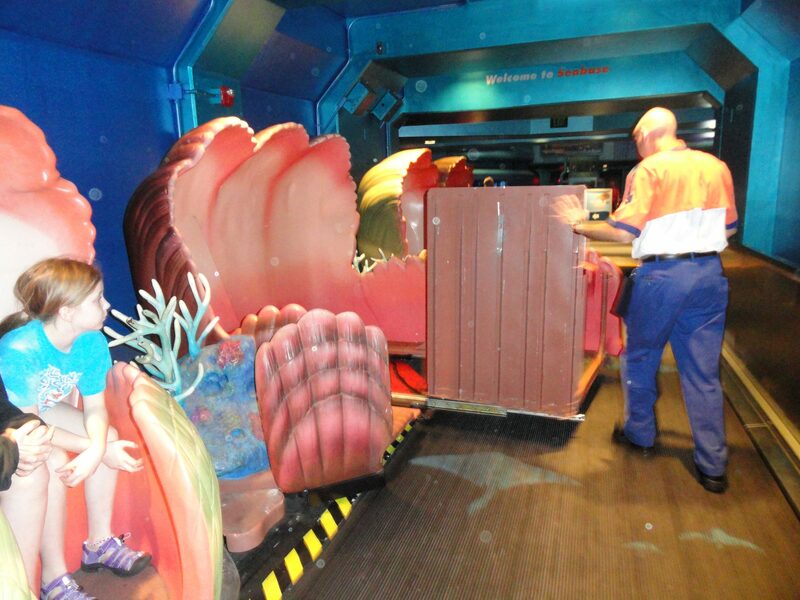 Although Under the Sea ~ Journey of the Little Mermaid and The Many Adventures of Winnie the Pooh has the same conveyor belt system this attraction is newer (2012) and has special wheelchair vehicles. Sometimes you have to wait for the vehicle to circle back around to the loading area. The ride is slowed down a bit to allow time for the Cast Member to get the vehicle ready for entry. Then the rider is directed on how to get in, and once in, the CM will secure your wheelchair to the vehicle and off you go! Another type of attraction at WDW is where the ride actually comes to a complete stop to allow guests to board and exit the vehicles. One such ride in Fantasyland is the Mad Tea Party. This ride has a special entrance marked for wheelchairs where you enter and exit through. 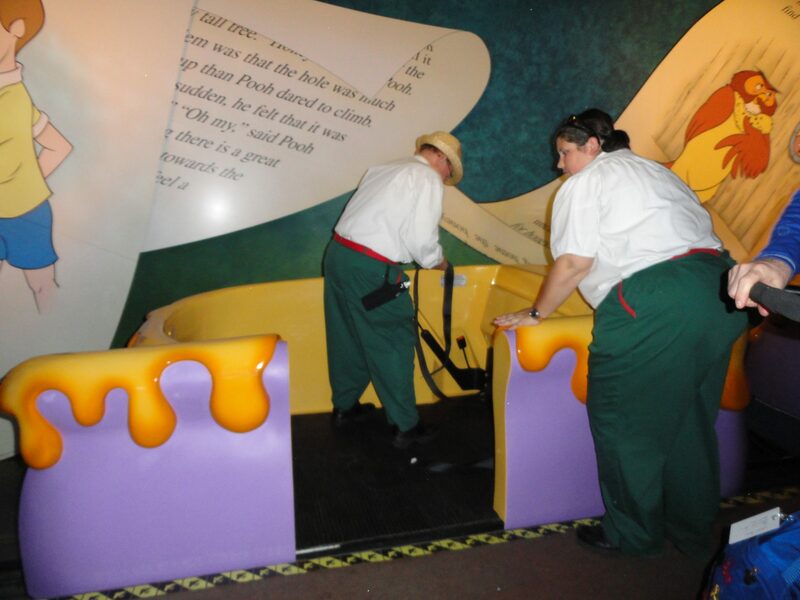 The Mad Tea Party does have a special vehicle, which opens wider and even has a slide board for scooting across and into the vehicle. My parents prefer to lift me into the teacup. Before the spinning begins, the CM will move your wheelchair to a special waiting area. After the ride stops, they do a great job of stopping the accessible teacup by your wheelchair. 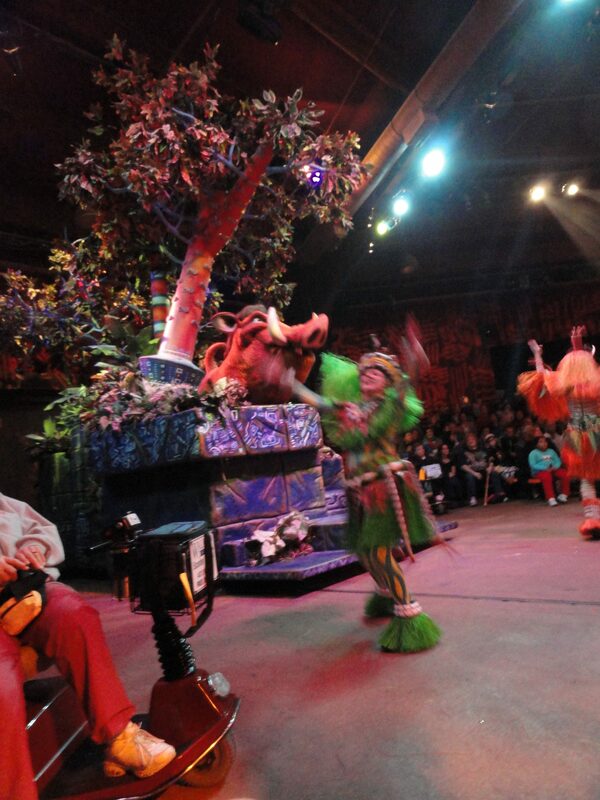 A third type of attraction is the theatrical shows within the different parks. Some of these shows include Mickey’s PhilarMagic, Muppet*Vision 3D, Festival of the Lion King, and Turtle Talk with Crush. These shows are generally in a theater setting, so no transferring is needed. Some waiting areas provide a section for wheelchairs along with special areas for wheelchair viewing. This would also include the parades, but I have found it is not always necessary to sit in the wheelchair viewing area as long as you have a spot at the curb from which to view the parade. I can’t wait to see how the new central hub at Magic Kingdom has changed and improved the parade and fireworks viewing area. It has been my experience over the years that some of the attractions have gotten harder to access, not because of the ride, but just because I have grown. 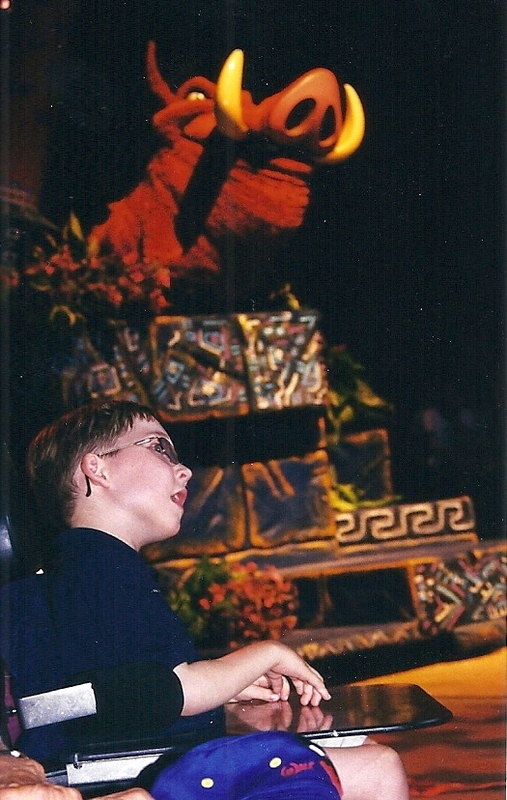 I’m glad that I had the opportunity to ride some of these rides while I was smaller, because the memory will always be there when someone asks, “Hey, have you ridden on Peter Pan’s Flight before?”, and I can say yes! So, my advise is to experience as many rides while you can. I hope Part Two of Disney on Wheels: Takes a Ride! 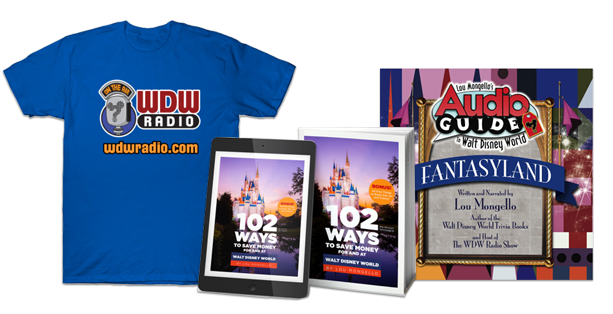 has been informative and offered useful links to make your visit to Walt Disney World in a wheelchair a magical experience.